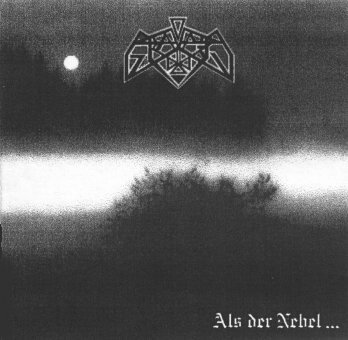 Graupel are a German black metal band formed in 1995, members initially included 3 members of the superb Nagelfar, but currently only vocalist Zingultus is from the now broken up band. 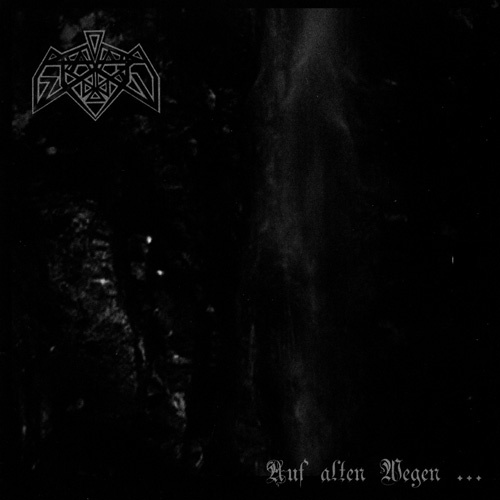 2 splits exist, and a full length Auf alten Wegen... released in 2005. 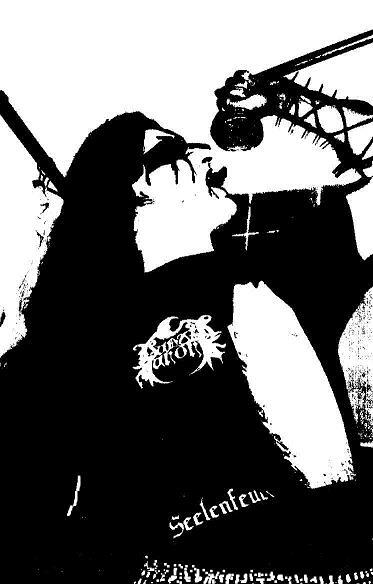 Musically, fans of Nagelfar will be right at home, with an added edge of occasional obscurity and straight forward pounding speed.